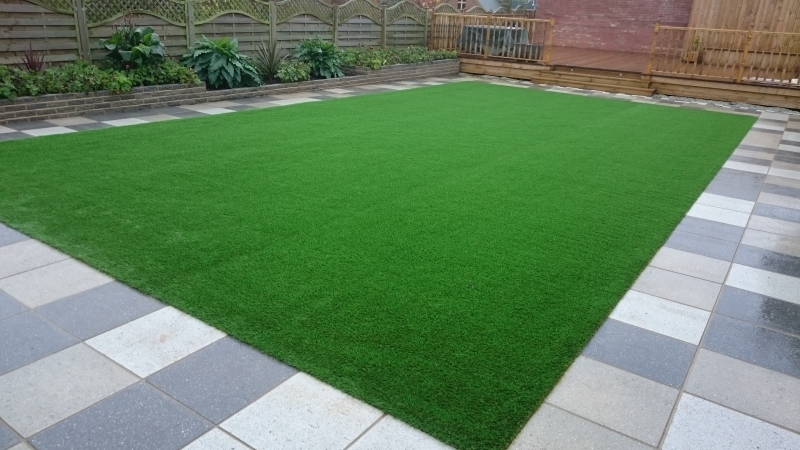 Make your lawn look perfect all year round with our artificial grass solutions throughout Norwich, Norfolk, and Suffolk for both domestic and commercial clients. Call 01953 609929 for your FREE consultation. 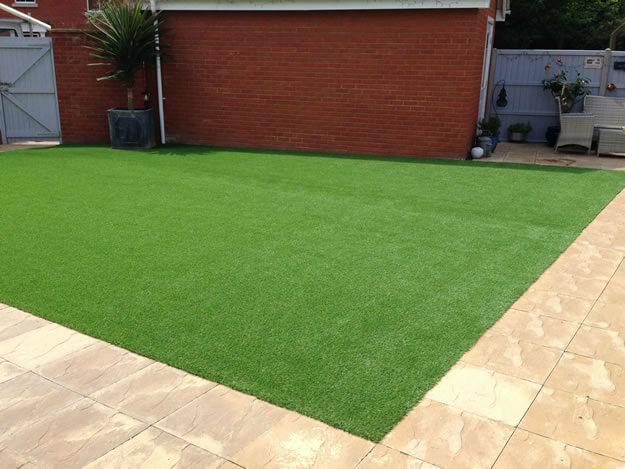 If you love the aesthetic of a beautiful, green lawn but simply don’t have the time, ‘green fingers’ or inclination to care for the delicate grass, then artificial grass is the perfect solution for you. Providing the same luscious carpeted effect, but immune to disease, scorching and with – next to zero – maintenance required, artificial turf continues to gain popularity across the country. Our specialist landscape engineers will be there to advise on its usage and will get it all bedded for you; allowing you to reap the rewards of a grassed garden all year round, without ever getting the lawnmower out! 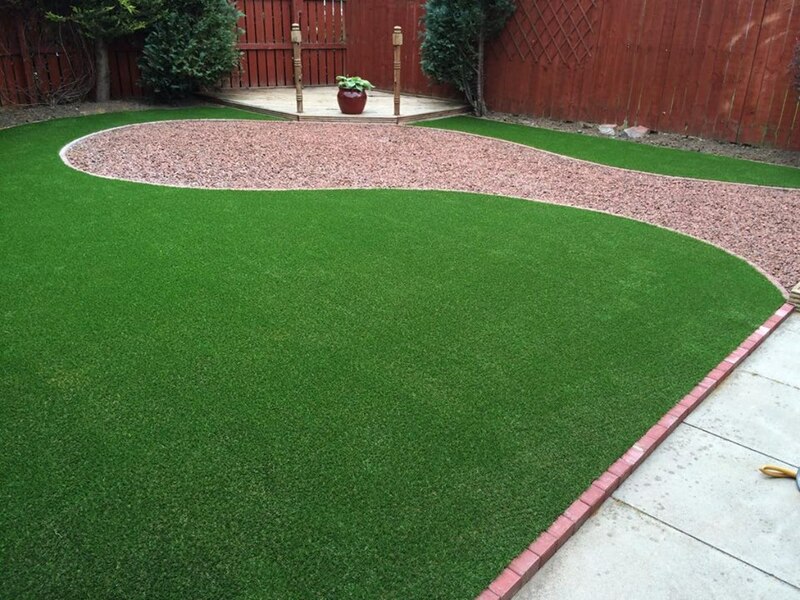 Get in touch if you’d like to discuss the artificial grass options at your disposal.  © Copyright Norfolk Landscapes 2017 . All rights reserved.